For skiers there is no road more wonderful than British Colombia’s Powder Highway. If you’re a gambler, you can’t miss the Las Vegas Strip. If you’re a fashionista, you can’t miss Rodeo Drive. But if you’re a skier, you can’t miss Highway 95A, lovingly referred to as the Powder Highway because of the sheer density of world-class ski resorts that crouch around that one long, loose loop of bitumen carving through the Kootenay Rockies. The gorgeous Kimberley Alpine Resort. Clustered around the south-east corner of British Columbia, the Powder Highway encompasses a collection of eight alpine resorts. While each is large enough to singularly host an entire holiday, there is a certain charm to a multi-destination trip. 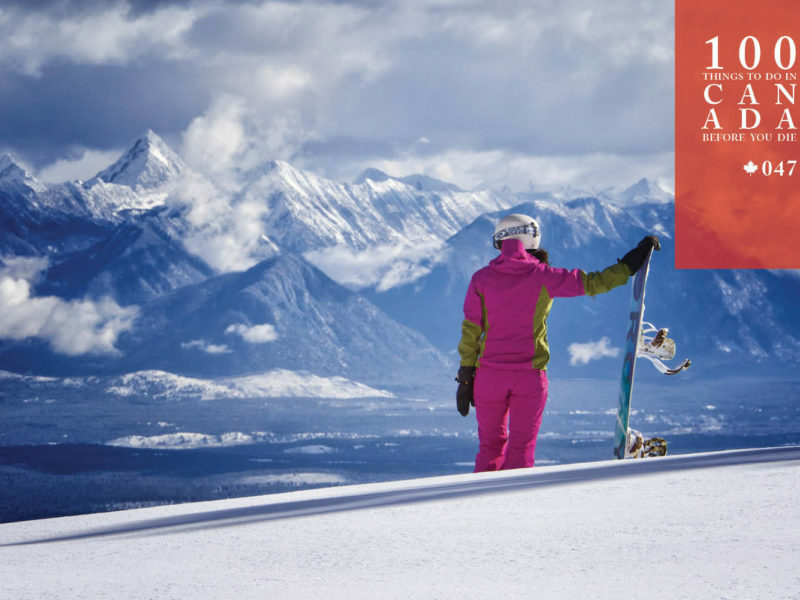 Hitting all eight ski areas might be logistically difficult, but if you really wanted to take a crack at it, try starting at the far south-eastern point on the loop at Fernie, then track north-west to Kimberley, further north, for a few well-groomed runs at Fairmont Hot Springs with the kids. Fun rules at Fernie Alpine Resort. 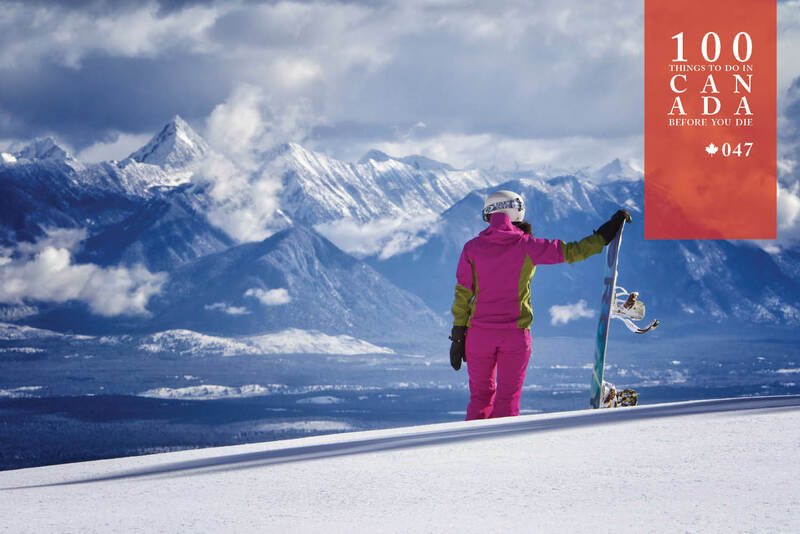 Duck west for a stop at Panorama, then continue north to Kicking Horse to practise your glade-skiing. A curling, western arc will take you back down to Revelstoke for some extreme powder carving, then you need to gun it a long way south to reach Red Mountain and finally Whitewater, the last of the big eight, to complete the roughly 800-kilometre loop. The sun rises over Fernie Mountain- phot courtesy of Henry Georgi. Most resorts on the Powder Highway (powderhighway.com) will have good ski snow from late November to April. Travel there with Ski Max Holidays. The Powder Highway starts about 10 hours’ drive east from Vancouver, BC, or two-and-a-half hours’ drive west from Calgary.